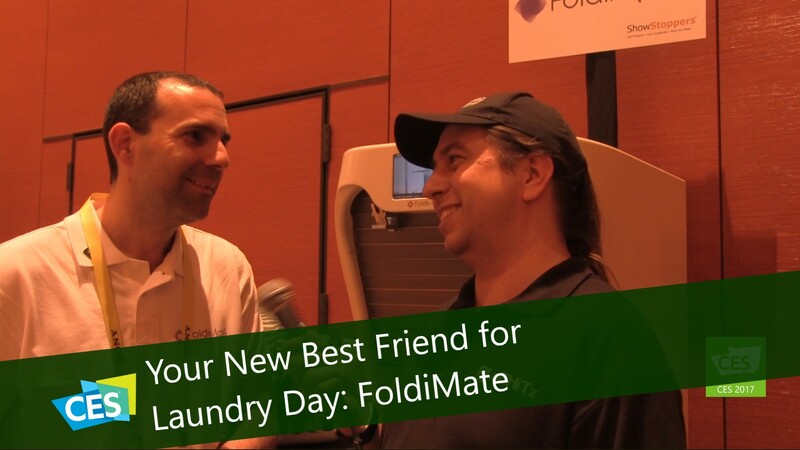 Think of it as a best friend who loves to help with laundry. Just hand the items to the machine and it will do the rest. The order in which you give the item to it doesn’t matter. It knows what the item is and folds it accordingly.